Calling all aspiring Subscription Box Business Owners: Hi there! 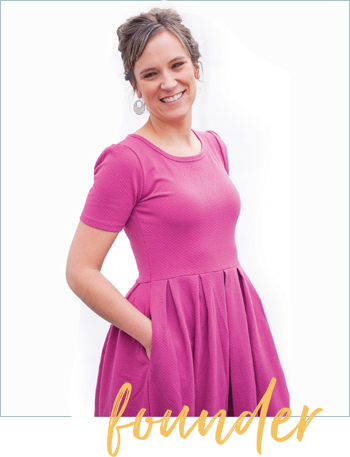 I’m Julie Ball, Founder + Chief Sparkler of Sparkle Hustle Grow. You are getting this email because are a born entrepreneur and I wanted to share my story of running a subscription box business. I’ve been running my own business since 2011. It has changed shape and direction many times along the way, but one thing I know is that I was meant for entrepreneurship. In the summer of 2016, I came up with a subscription box idea, thinking it would just be a side hustle – Ya know, to change it up a little from the web marketing work I had been doing for clients for years. I had no idea that less than a year later, it would be my full time gig. Not only that, but it had more stability and income than my service-based business ever had. I didn’t expect that I would be asked for advice from colleagues on a daily basis or to speak on stage at the Subscription Box Summit less than two years in the business! I figured out the subscription box business model along the way: how to source products, how to pack + ship, how to attract loyal subscribers, how to manage customer service and so much more. From packing boxes at home to finding a fulfillment center, I really figured out all the nuts and bolts of what it really takes to run a profitable subscription box business. Now, I am SO EXCITED to be sharing more about this with you in a whole new way! 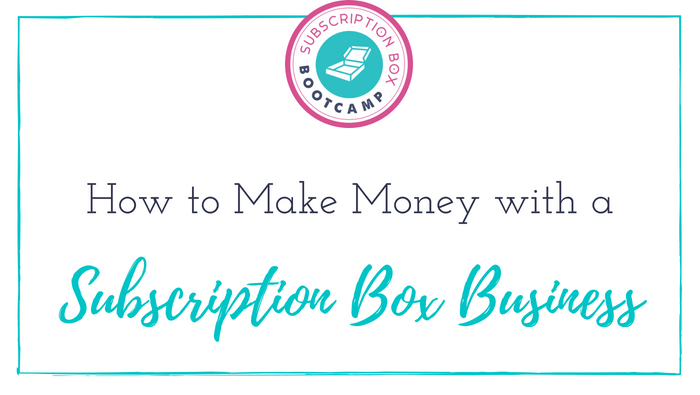 I’ve created a cheatsheet full of my best tips on How to Make Money With a Subscription Box Business, which you can download right HERE. A way for you to get all of my templates, tool guides, best-practices and tutorials all in one step by step guide…so you don’t have to scour all over the internet for hit-or-miss info. A way to get my best info and step by step help without getting bogged down by decision-paralysis and so you can achieve your goals way faster! In the meantime, download the free guide I made for you HERE. It’s the perfect way to get started taking action NOW. I’ll be telling you more in the coming weeks so stay tuned!! !